future is secure for you and your loved ones. We’re committed to your peace of mind and making sure your case runs as smoothly as possible. Preserve your assets so you can manage nursing home expenses with Medicaid benefits sooner. Maximize your asset protection and benefit procurement with the expert counsel available to you at Elder Advantage. 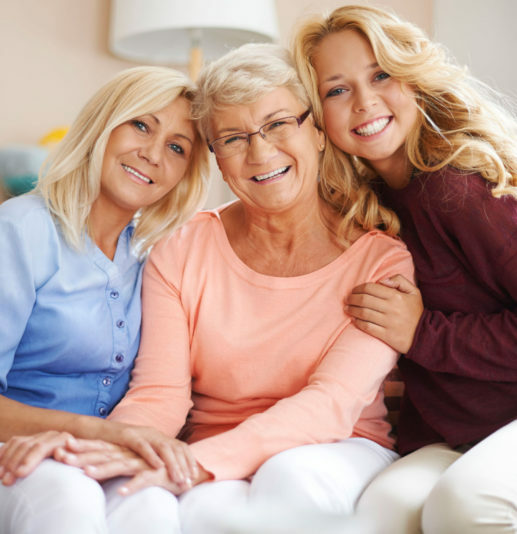 Elder Advantage is devoted to bringing expert representation and counsel to senior citizens. You’ve given so much for your country – learn about VA Pension to help pay for assisted living or other Long Term Care costs.